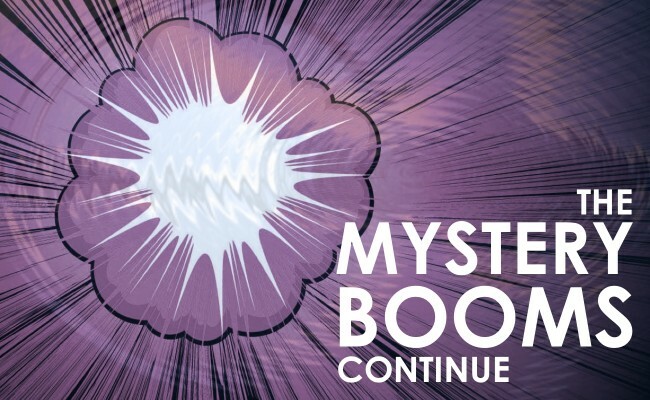 The mystery booms continue in December 2018 in the USA. A cannonball mysterious noise shook homes in New Gloucester, Maine on Saturday, December 15, 2018. 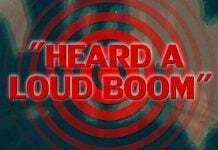 It sounded like sonic boom almost kind of like a cannonball. 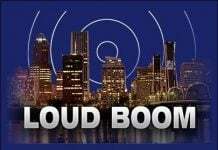 It was at 9:15 p.m. Saturday when a big “boom” could be heard in a swath of East Central Illinois spanning from as far south as Rantoul, Gifford and Ludlow to as far north as Cullom, Gilman and Thawville to as far west as Gibson City to as far east as Milford and Hoopeston. Some wondered if it was a jet that broke the sound barrier during a test run or perhaps a meteor that entered the earth’s atmosphere at supersonic speeds. 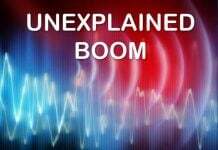 A loud boom that was heard across East Bakersfield on December 13, 2018 has residents and authorities confused as to where it came from. The Columbus region was rattled by a loud noise on December 14, 2018 morning, rattling windows and scaring residents. The last time this happened it was an aircraft from Robins Air Force Base in middle Georgia. Base officials were contacted Friday afternoon and said it was not an airplane from Robins that caused the issue. A mysterious light with a twisting, smoking tail appeared in the early evening sky over the San Francisco Bay Area on Wednesday, December 19, 2018. Do you also hear or see weird things coming from the sky? What happen to the Earth?